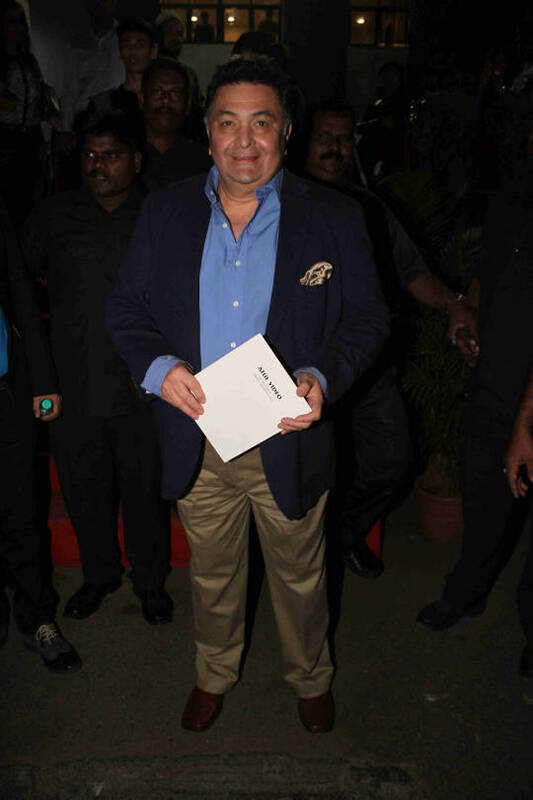 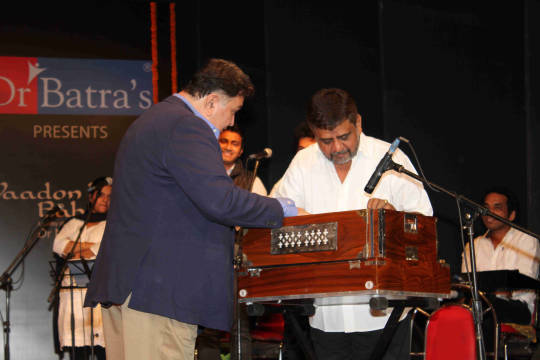 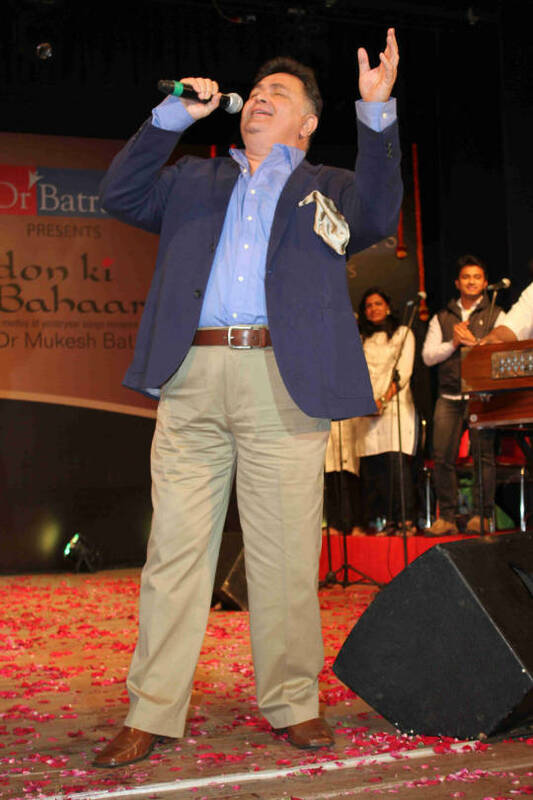 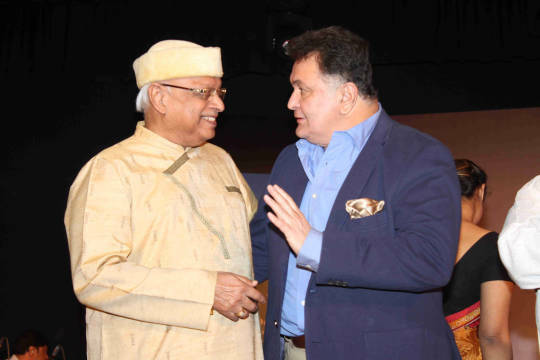 Rishi Kapoor was seen yesterday at the Y B Chauhan auditorium in Mumbai for a music event. 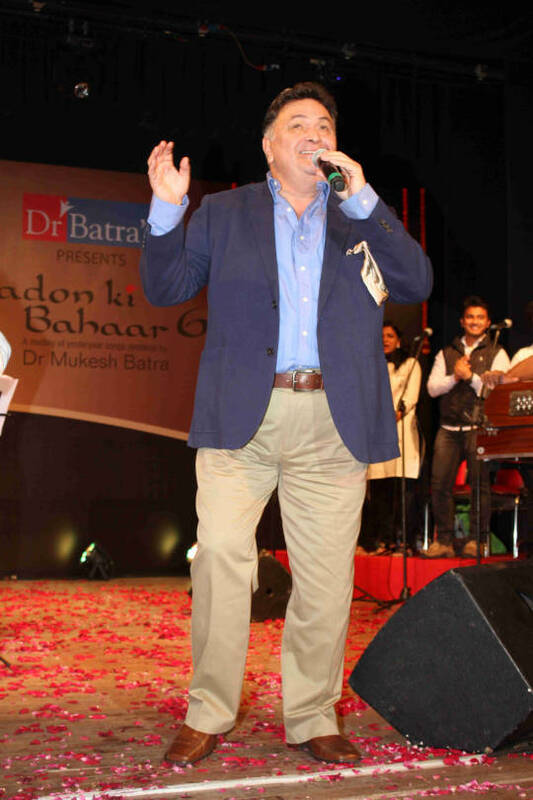 He even sang a few songs at the event. 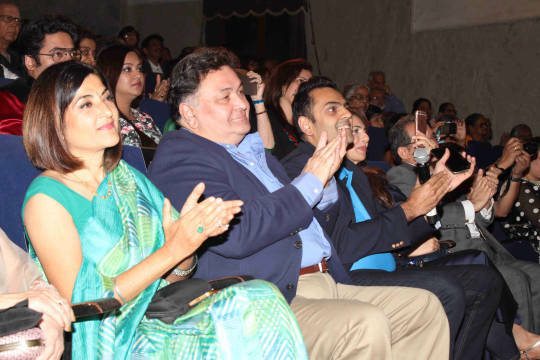 Here are a few pictures from the evening.